Fisketorvet is a shopping centre located on the Kalvebod Brygge waterfront. 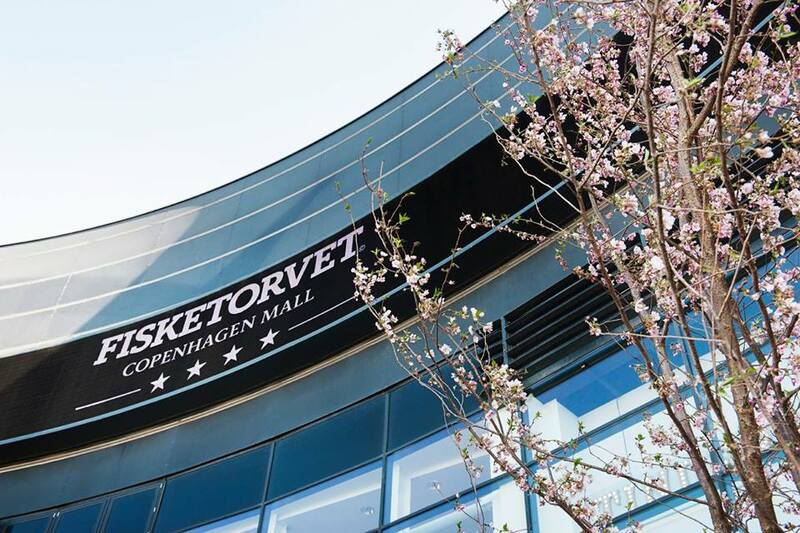 The shopping centre takes its name after Copenhagen's old fish market which was located at the site from 1958 until 1999 when it moved to new premises in the North Harbour. With 120 stores, making it Denmark's third largest shopping centre.